08.11.18 09:15	Transfer	Sent Payment: 200.00 USD to account U18781538 from U17755***. Batch: 235228786. Memo: Shopping Cart Payment. 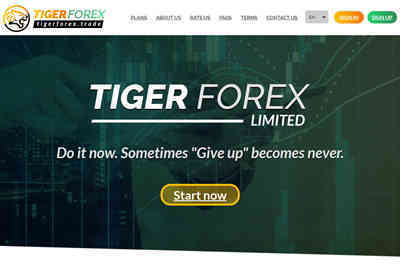 Deposit to tigerforex.trade User Knjaz. 11.08.18 14:57	Account	Receive	+12.5	Received Payment 12.5 USD from account U18781538 to account U17755**. Batch: 235266367. Memo: API Payment. Withdraw to Knjaz from tigerforex.trade. 11.08.18 15:39	Account	Receive	+10.00	Received Payment 10.00 USD from account U18781538 to account U17755**. Batch: 235271698. Memo: API Payment. Withdraw to Knjaz from tigerforex.trade. 11.09.18 12:42	Account	Receive	+11.25	Received Payment 11.25 USD from account U18781538 to account U17755**. Batch: 235369944. Memo: API Payment. Withdraw to Knjaz from tigerforex.trade. 11.09.18 14:57	Account	Receive	+1.5	Received Payment 1.5 USD from account U18781538 to account U17755**. Batch: 235384670. Memo: API Payment. Withdraw to Knjaz from tigerforex.trade.